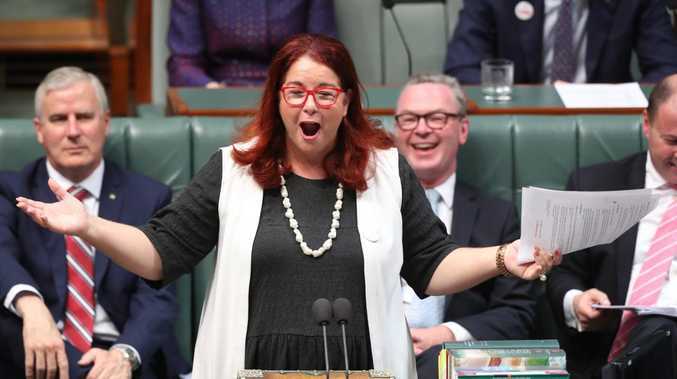 DETAILS have emerged of "shocking" and "offensive" remarks allegedly made by Environment Minister Melissa Price at a Canberra restaurant last night. 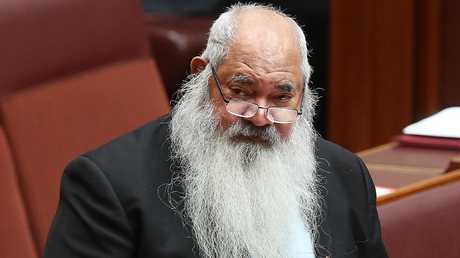 In a letter from Labor Senator Patrick Dodson to Ms Price, obtained by news.com.au, it's claimed she took a pointed swipe at the Anote Tong, former president of the Republic of Kiribati. "I know why you're here. It is for the cash. For the Pacific it's always about the cash. I have my chequebook here. How much do you want?" she told Mr Tong, according to Senator Dodson. Senator Dodson said there were four people dining with him at the restaurant in Canberra when the alleged bizarre exchange occurred. Mr Tong led the small Pacific nation from 2003 to 2016 and has won a slew of international leadership awards for his advocacy of environmental and climate change issues. 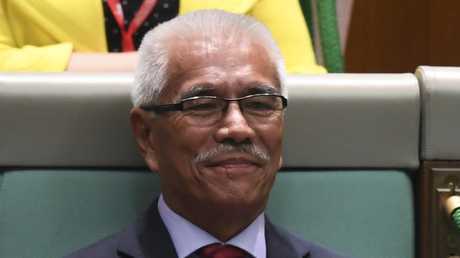 "You should be aware that President Tong is a well-known international figure, close to President (Barack) Obama and other world leaders especially (in) our Pacific region," Senator Dodson wrote. "He is globally known as an advocate for action on climate change. He is a Nobel prize nominee and was the leader of his nation for over a decade. He deserves an apology." 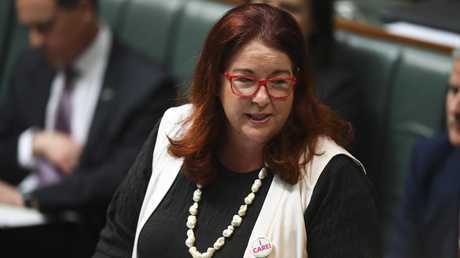 In the letter, Senator Dodson described Ms Price's behaviour as "discourteous and offensive", and said the dinner guests were "shocked and embarrassed". In a statement to news.com.au, Ms Price said she "unequivocally" disputed the version of events and insisted her conversation was "cordial and relaxed". "Former President Tong and I discussed the prospect of meeting officially at some time in the future. 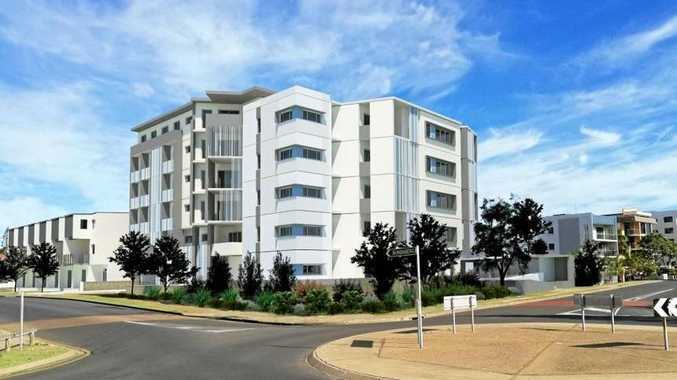 At no point did I make the sort of comments Senator Dodson is alleging," the statement read. "I have spoken to Senator Dodson to convey that I dispute the version (of) events in his letter addressed to me. I spoke to former President Tong a short time ago and he thanked me for reaching out to him." 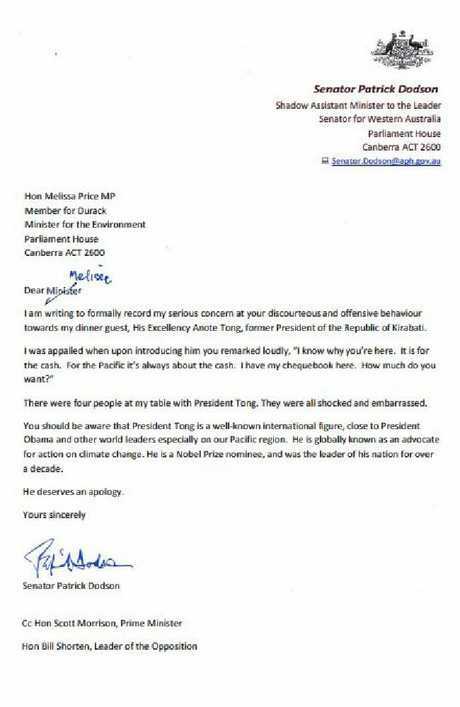 The letter sent by Senator Patrick Dodson to Environment Minister Melissa Price.